A common misconception is that SEO (search engine optimization) only needs to be done once. This couldn’t be farther from the truth. SEO is not a “set it and forget it” task. It takes time, commitment and an understanding of your target audience along with many other factors in order to see positive results. 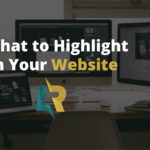 If you’ve put in a lot of optimization work into your website, you might feel that a website redesign could sabotage all of your efforts. 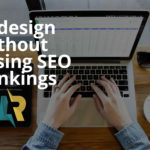 It’s safe to say that redesigns can affect search engine rankings since the code changes, information is displayed differently and pages might be moved around. I’m here to tell you that you can redesign your site and not lose SEO rankings. If done correctly, it should actually INCREASE your SEO visibility. 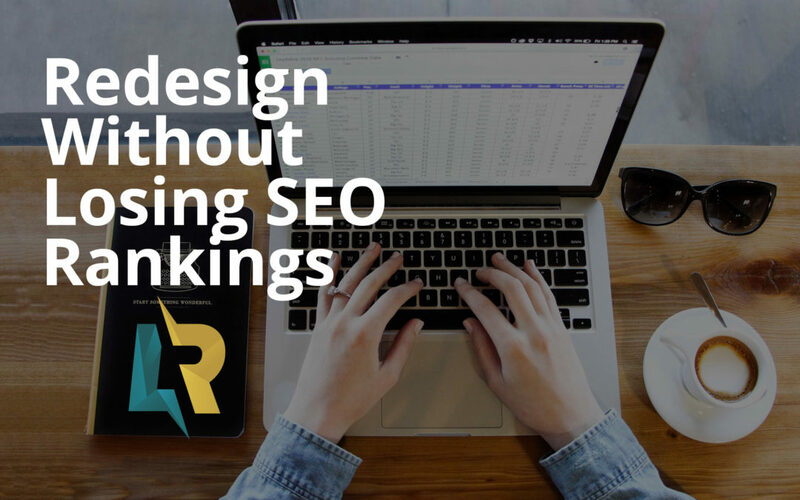 Read on for the details on how to redesign your site without affecting rankings. Before starting your website redesign, gather a list of all of your current pages and how the URLs are structured. URL structure plays a huge role in SEO so it’s important to have a list of all of your pages before redesigning. Next, download all of your title tags and meta descriptions. If you’ve already done a lot of backend SEO work, these meta tags will save you a lot of time when setting up your new site. Website’s speed and security are important to Google. Picking a reputable host is one of the easiest decisions you can make to better your SEO rankings. There are so many great hosts out there, but I recommend FlyWheel for WordPress hosting. It has a ton of great features like premium security, free SSL, daily backups and a ton more to make your website management a breeze. Ensure your focus keywords are not only on the backend of your site, but also throughout the body copy and headings (H1, H2, H3, etc.) within your pages. Each page should be optimized for 1-3 keywords—make sure they are sprinkled throughout your page for optimal rankings. Once your site is ready to go, look back on your old URL structure and be sure to place 301 redirects on any pages that might have been changed. For example, if your old website had a page such as “www.mywebsite.com/services” and during your redesign, it was changed to “www.mywebsite.com/cool-services” be sure to place a 301 redirect on the page to avoid errors and visitor experience problems. Google’s Search Console tool allows you to see exactly how search engines view your website. Submit your redesigned XML sitemap to search console so your site can be crawled and be notified of any errors, broken pages or indexing issues. 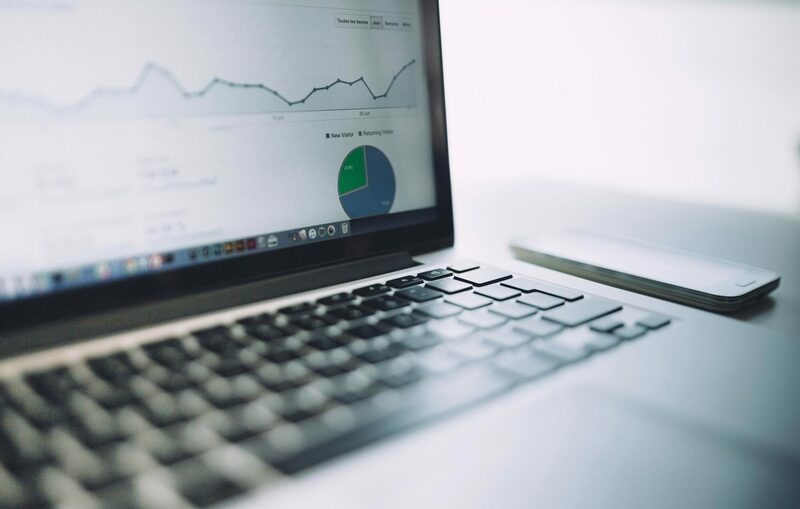 This tool gives you a glimpse of all sorts of great website metrics and gives you an idea of how your website is being seen by Google. Great search engine rankings are impossible without a steady stream of high-quality content. A blog is one of the best ways to increase organic search traffic to your site. 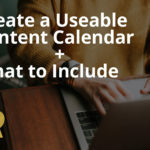 Start blogging on common customer questions, misunderstood information and tips for your target market—Get ideas for generating SEO content right here. Read more about the benefits of blogging here. Keep your website in tip-top shape by keeping it up to date and running smoothly. It’s important to perform regular website maintenance such as updating plugins and themes, ensure your site is being backed up when changes are made and that there are no security vulnerabilities. Need help redesigning your website or increasing your SEO rankings? 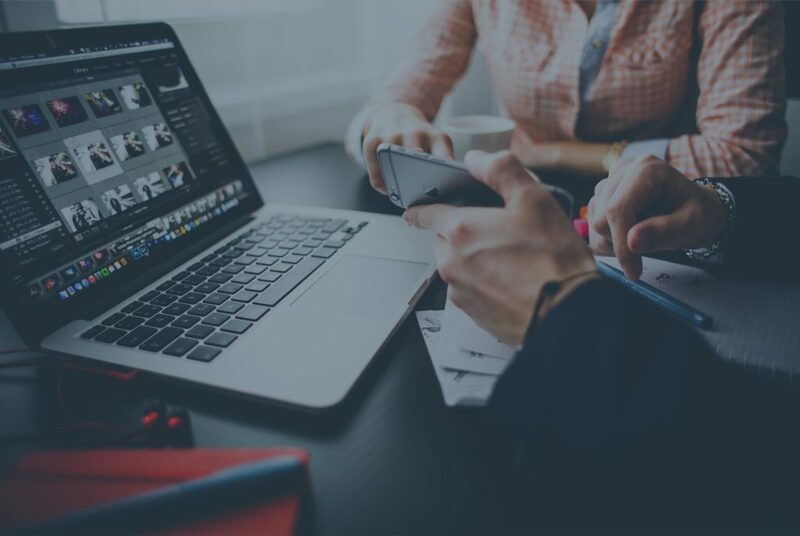 I offer custom WordPress websites, SEO audits, SEO writing and other digital marketing strategies to help take your business to the next level. Contact me today to chat about your project! Receive monthly updates to your inbox by entering your email below. © 2019. LR Design & Marketing LLC. All Rights Reserved.